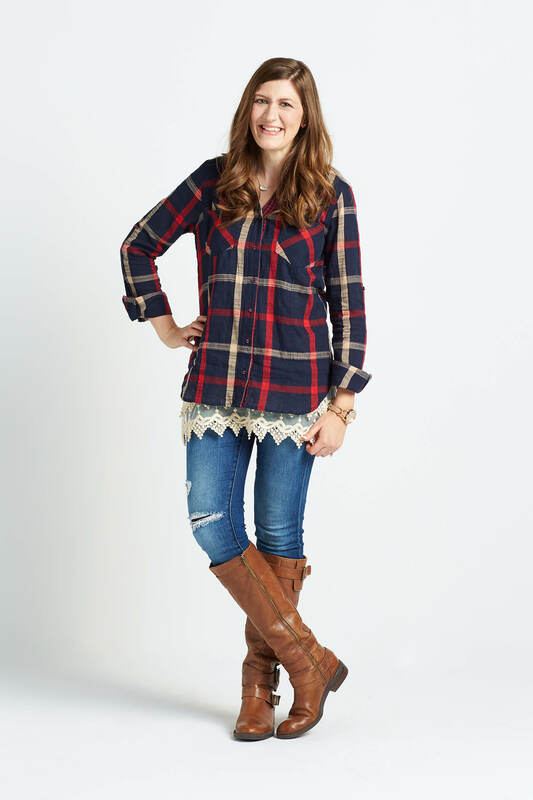 From the colors to the versatility to the cozy-chic appeal—plaid is no doubt a fall wardrobe essential. 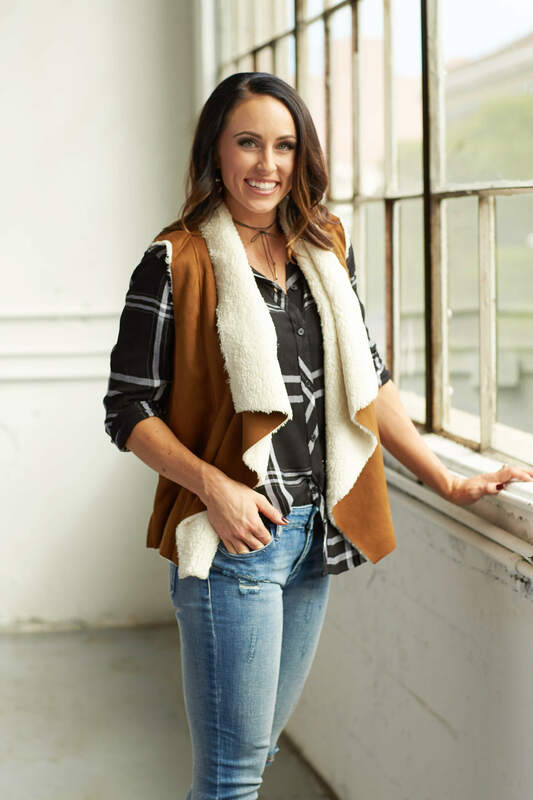 We asked 13 of our favorite bloggers and influencers to style this classic pattern their own way—we weren't disappointed. 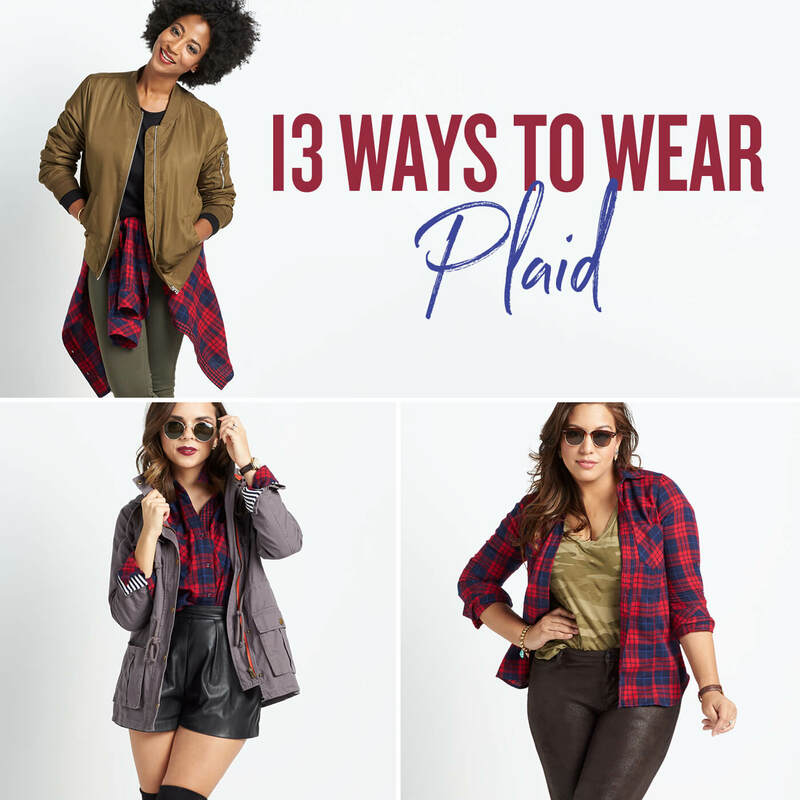 See the 13 ways they styled plaid for fall! 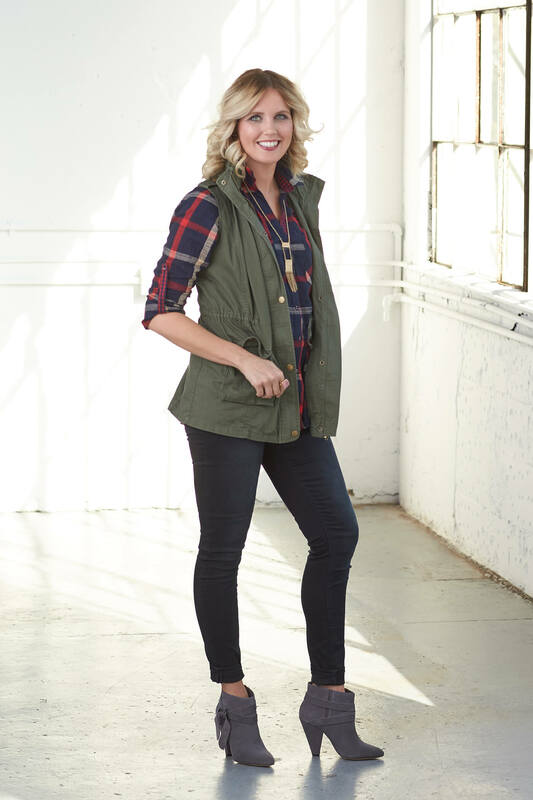 Check out some of our favorite ways to style fall’s favorite print! Channel the ’90s, like Africa Miranda, by casually tying a plaid shirt around your waist—it’s an easy way to add a print to any outfit. Update this throwback look with an on-trend bomber or moto jacket. 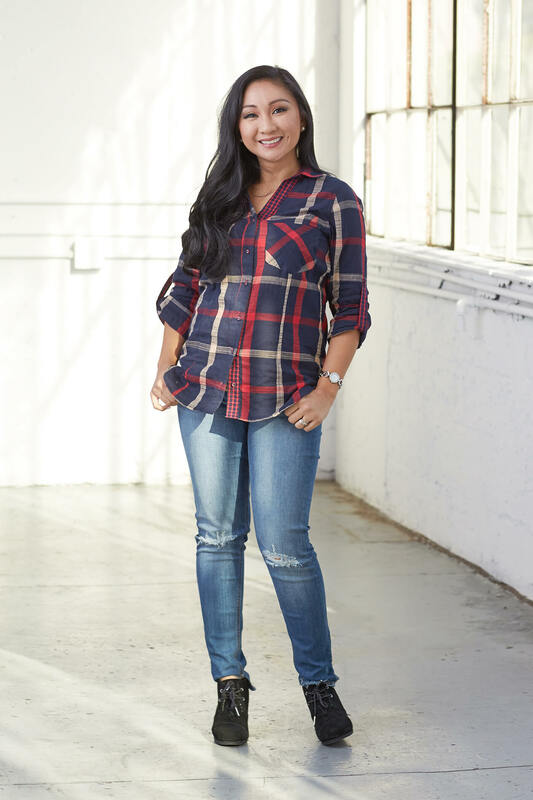 Kimberly Kong shows us how to take plaid from day to night. Dress it up with a leather mini skirt and over-the-knee boots for an instant date night ensemble. 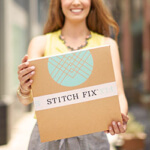 Create a faux crop-top by tying the ends of the shirt together so that it hits just above your waist. Casually don this classic print with a cargo jacket and skinnies. Roll your denim at the ankles, like Kyrzayda Rodriguez did to show off your favorite pair of fall ankle booties. Scroll through the slideshow to check out more looks. And tell us—which is your favorite? A huge thank you to the influencers who visited us back in September. For more inspiration, be sure to visit their blogs!